Antioch is a thriving town located in Contra Costa County and offers over thirty parks and trails for guests who want to get back to nature. For guests looking for accessible trails, the Antioch/Oakley Regional Shoreline is ideal. This park offers paved trails that are wheelchair friendly. If you are traveling with the family, the Antioch WaterPark and the Pixieland Amusement Park promise an afternoon of fun. For a slower pace, many guests enjoy guided tours of the Antioch Dunes National Wildlife Refuge, or a stroll through the John Muir National Site. 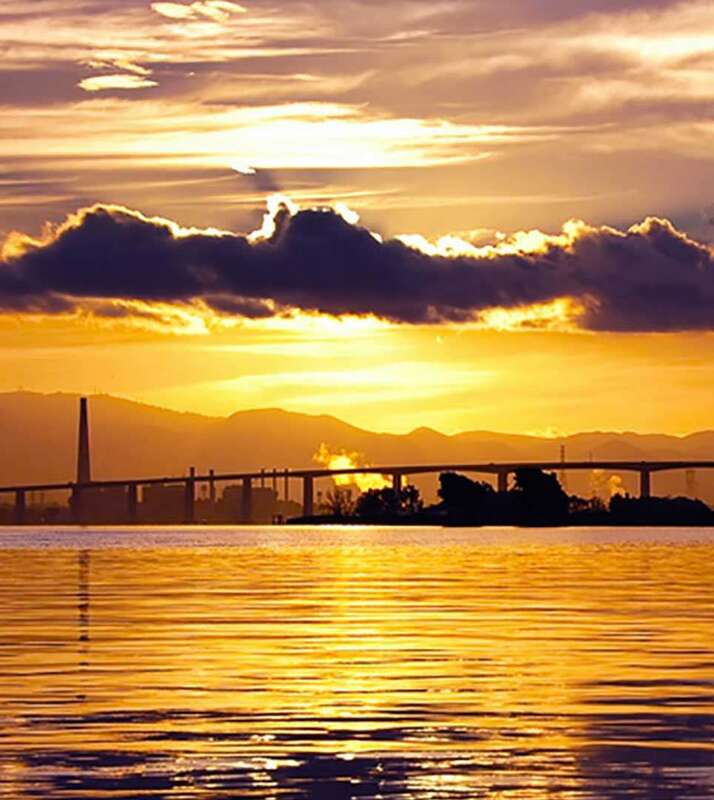 Our hotel is near the Antioch Marina, Contra Loma Regional Park, and the Concord Pavilion. The Downtown District offers many boutique specialty shops, and the Broadway Plaza Shopping Center is also nearby. For guests interested in golf, the Lone Tree Golf Course is minutes away. Kelly’s Cardroom is a short drive from the hotel, as well as historic attractions like the Dunsmuir Hellman House. Our location keeps guests near the Antioch-Pittsburg Amtrak station, Bay Area Rapid Transit (BART), and local bus service for guests who don’t want to navigate traffic while sightseeing.